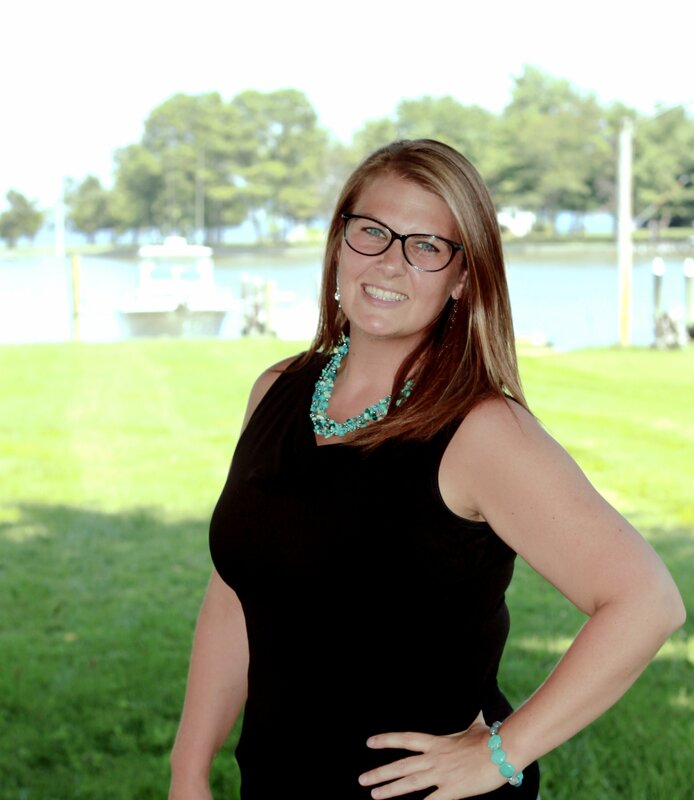 DJ Dauses is a licensed realtor specializing in representing clients in the purchase and sale of residences and income property within the Eastern and Western Shores of Maryland; including Kent Island, Centreville, Grasonville, Queenstown, Annapolis, and surrounding areas. DJ is a customer driven Realtor dedicated to achieving results and providing exceptional service. We are proud to announce that Lead Buyers' Specialist Ashley Tucker has just been named 2015 Rookie Realtor of the Year by the Bay Area Association of Realtors. Ashley brings a sense of joy and enthusiasm to matching buyers with the perfect home. Kelli has a degree in Finance and Economics and a background as a Financial Analyst and Commercial Real Estate Underwriter. With an eye for interior design and spatial arrangements, she enjoys helping sellers stage their homes and buyers realize the potential of homes they are interested in. As a resident of Queen Anne’s County for over 20 years, her love for and knowledge of this beautiful area will serve you well!